﻿Compare prices and book your Christchurch Airport rental car before you arrive. Christchurch airport is an excellent place to arrive or depart from if you are traveling around the South Island. It is possible to drive to Queenstown in one day and is only an hour or so from several ski fields. 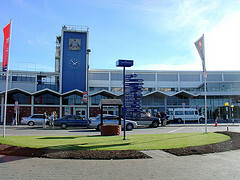 Christchurch Airport is on the outskirts of Christchurch city and is a 20 to 30 minute drive to the city center. The international and domestic terminals are connected and are only a 2 minute walk from one to another. 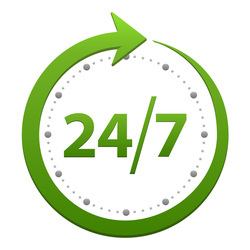 New Zealand rental car companies have service desks at both terminals and your rental car will be located in their car parks just a short walk away from the main terminal.